Placebo is out with a new single and video for their song “Jesus Son”. 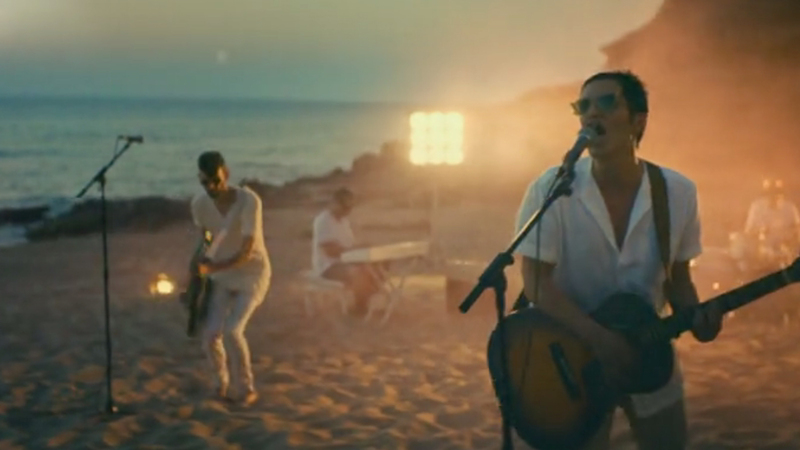 “Jesus Son” was filmed in Sardinia at the same beach where the exclusive festival Duna Jam takes place. Check out the video here. Next month Placebo will start their world tour celebrating their 20th anniversary. It will be amazing. Since they are playing songs they haven’t played live in years, I am hoping for “My Sweet Prince” and “Centrefolds”. One can dream though..